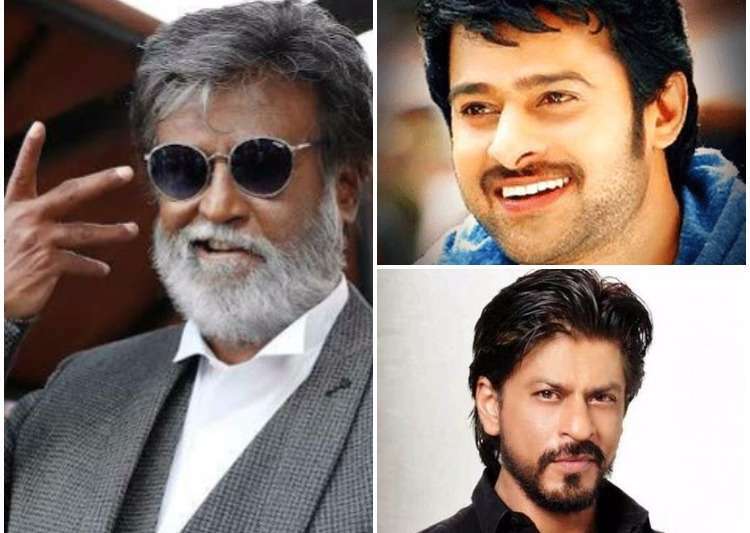 If rumors are to be believed, Shah Rukh Khan, Amitabh Bachchan, Prabhas, Rajinikanth And Deepika Padukone will be going to collaborate on one of the biggest projects so far in the Indian film industry. Director Kabir Khan will be going to direct this romantic thriller movie. The film titled, “Shiddyaat” is an emotional love story with tons of thrill for Shah Rukh Khan. According to the reports from the Upcoming Movies Date, Kabir is also in discussions with Prabhas and the megastar Rajnikanth for the film. Both along with Amitabh Bachchan will do a small cameo in the movie. Also, Deepika Padukone is roped to romance SRK. Shah Rukh and Amitabh have acted together in lots of films while SRK and Rajnikanth have shared screen space in ‘Ra One’. In the past, Prabhas has said that Shah Rukh Khan is one of his idols. Kabir Khan has just recently signed Ranveer Singh to play Kapil Dev in his next sports biography film that will go on floors in 2018. On the other hand, SRK will next be seen in Aanand L Rai’s film along with Anushka Sharma and Katrina Kaif.